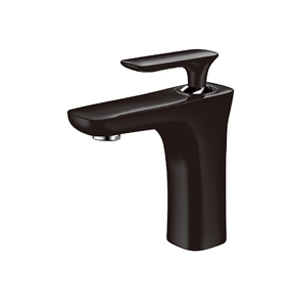 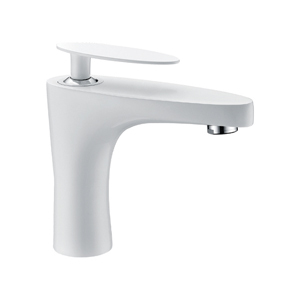 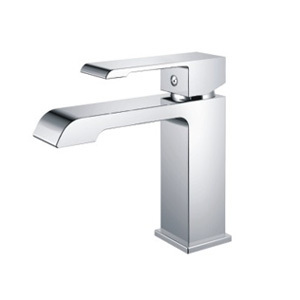 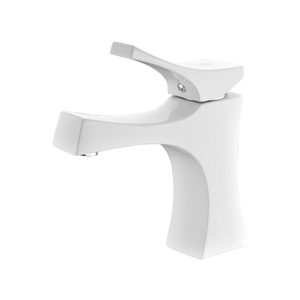 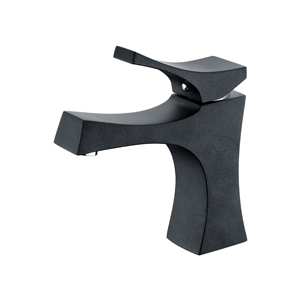 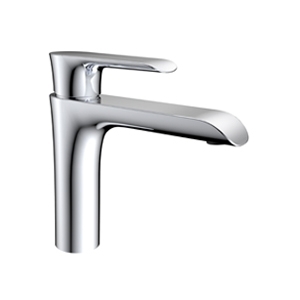 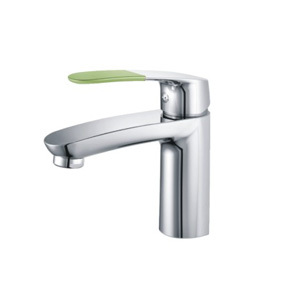 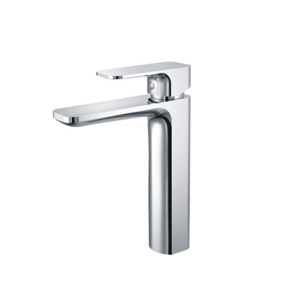 Make your basin the showstopper of your bathroom with the Edge Basin Mixer Tap from BM. 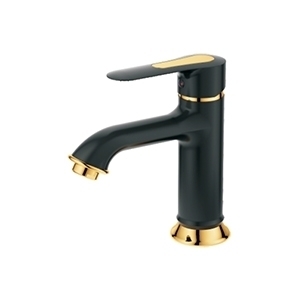 This astonishing basin mixer is made from high quality brass to achieve the highest sturdiness and reliable performance. 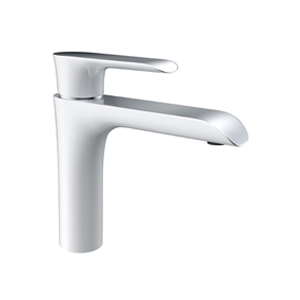 The striking mixer in chrome finish gives a glistening touch to your basin and creates an eye-catching focal point. 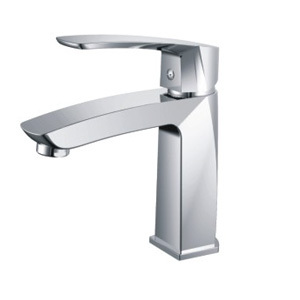 Its latest technologies make it extremely efficient especially in low-pressure systems.